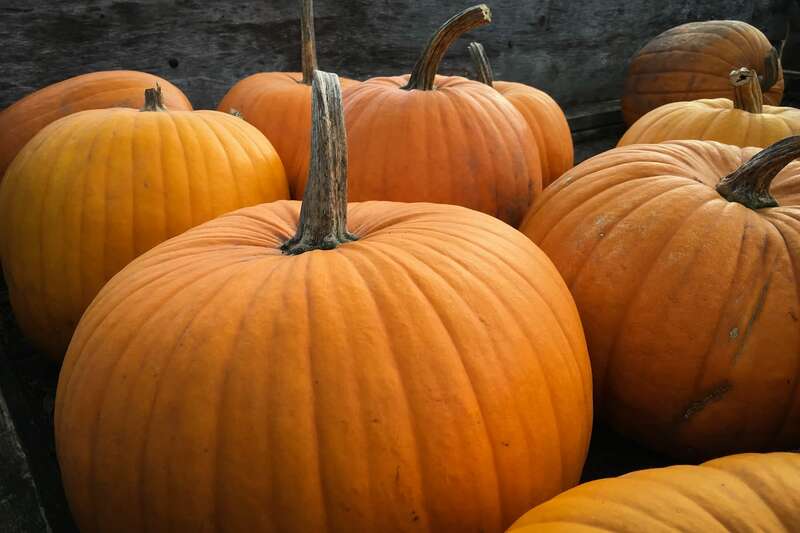 Have a Spooktacular Halloween in Macon! The Macon Bike Share Program has gotten a great response since it kicked-off Friday, September 16! 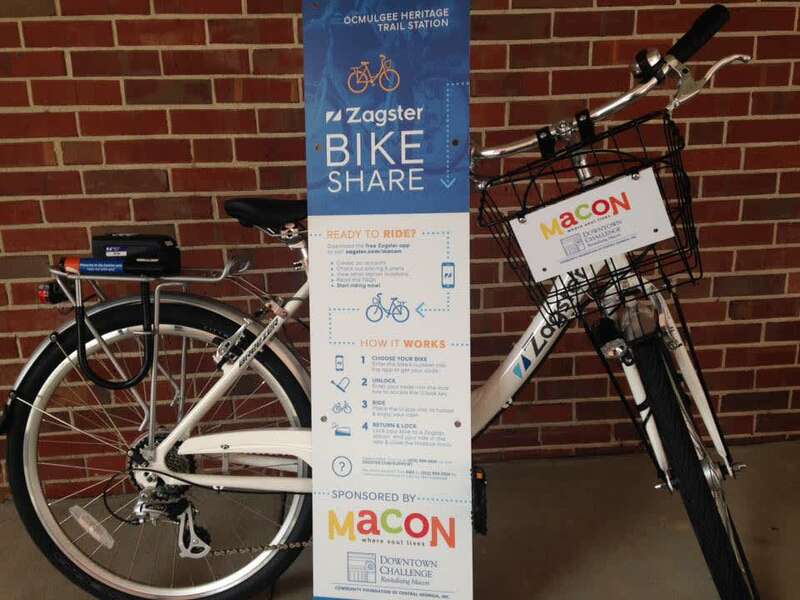 Here&apos;s a few photos of riders taking a stroll through Macon on the Zagster cruiser bikes. 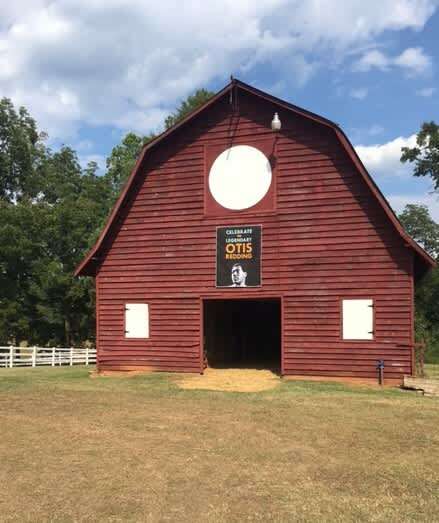 Help Make Macon More Bike Friendly! 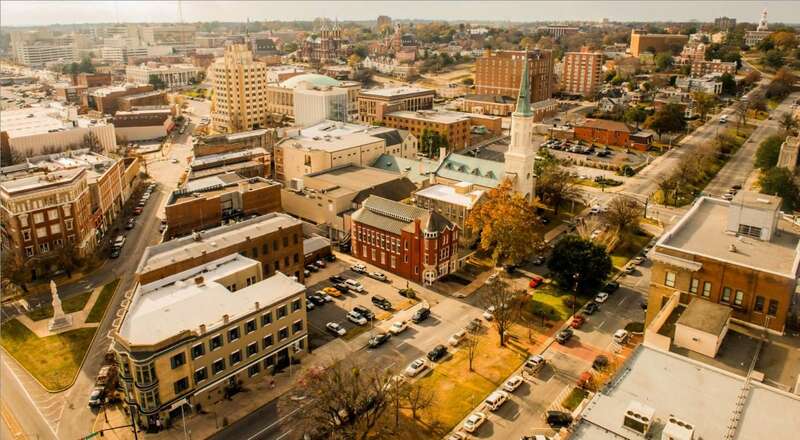 Macon Connects: Street Makeover, happening September 13 - 17, will launch Macon&apos;s first pop-up bike lane network and install other temporary public service improvements. 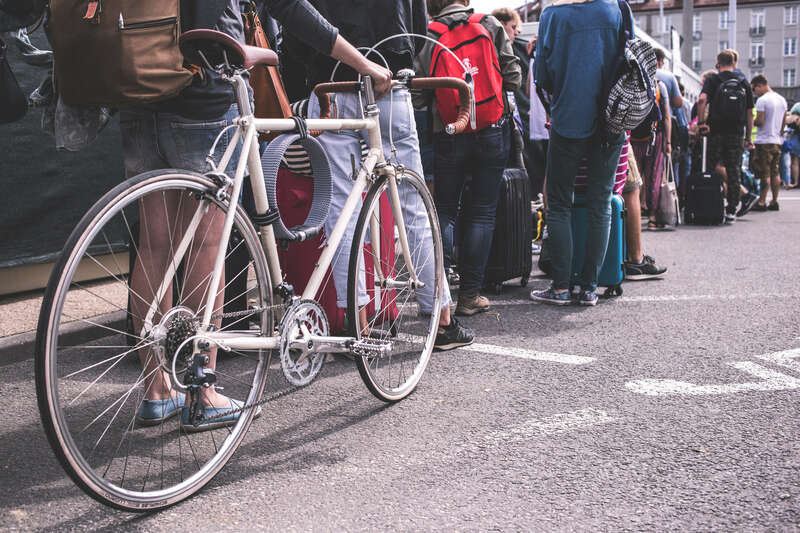 Through the help of volunteers in the community, Newtown Macon hopes to make safer and more vibrant street for walking and biking. Celebrate National Tailgating Day with Mercer Football! 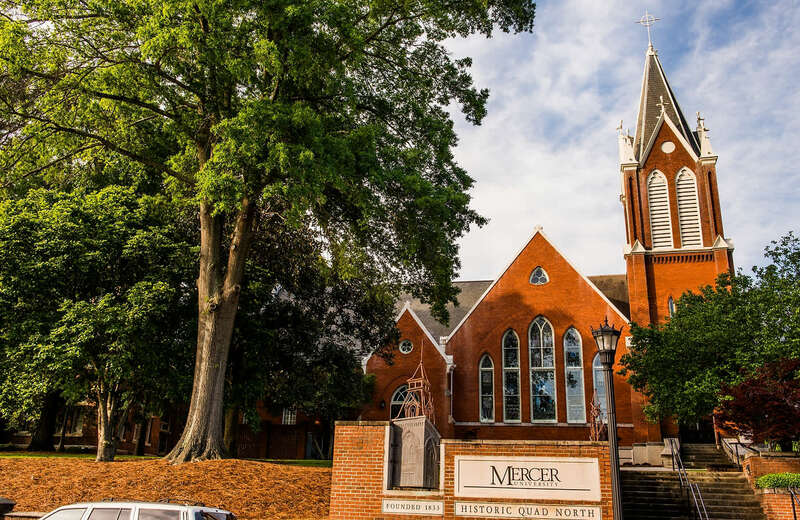 Okay, so technically National Tailgating Day is September 3, but we&apos;re celebrating early with the #comMUnity at Mercer University&apos;s first football game of the season! The Mercer Bears kick off their season against The Citadel on Thursday, September 1 at 7 p.m.
Dog-Friendly Places in Macon to Celebrate National Dog Day! August 26 is National Dog Day! We all love our furry friends and want to take them everywhere we go. 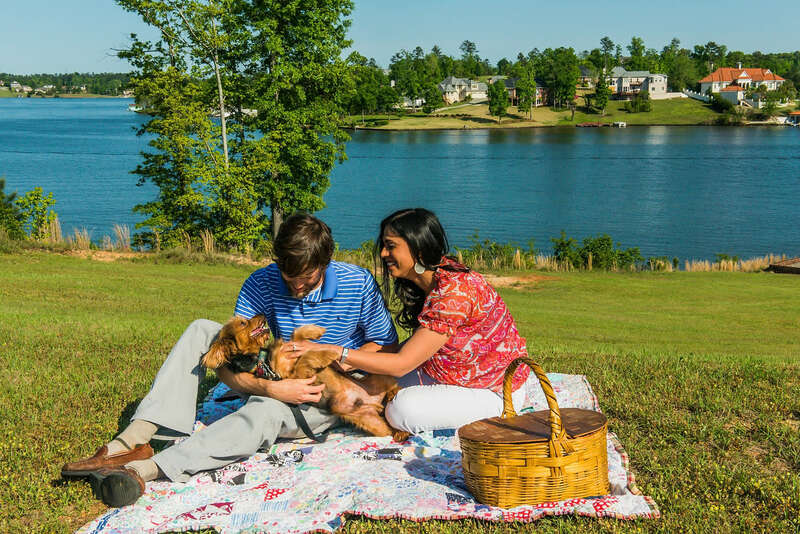 Luckily, Macon has plenty of options that welcome your pups with open arms (or paws)! 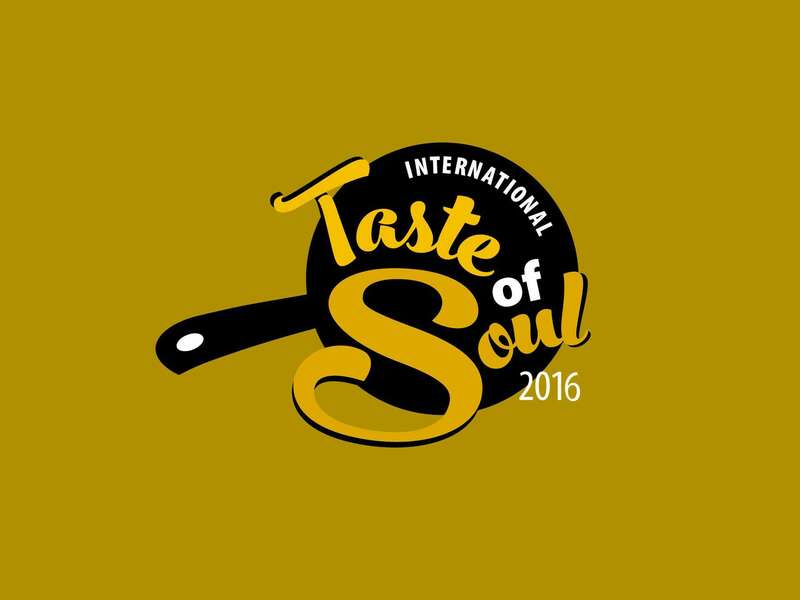 If you love trying food from all around the globe, the 2016 International Taste of Soul, happening August 30 at the Tubman Museum , is perfect for you. 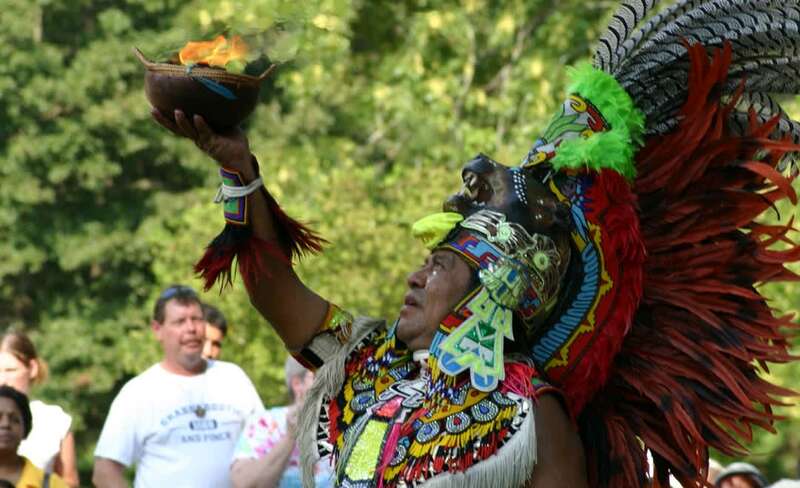 There will be over 80 dishes from Africa to Asia, South America and more. Join the Tubman Museum on a culinary journey meant to break down cultural barriers through the culinary arts. 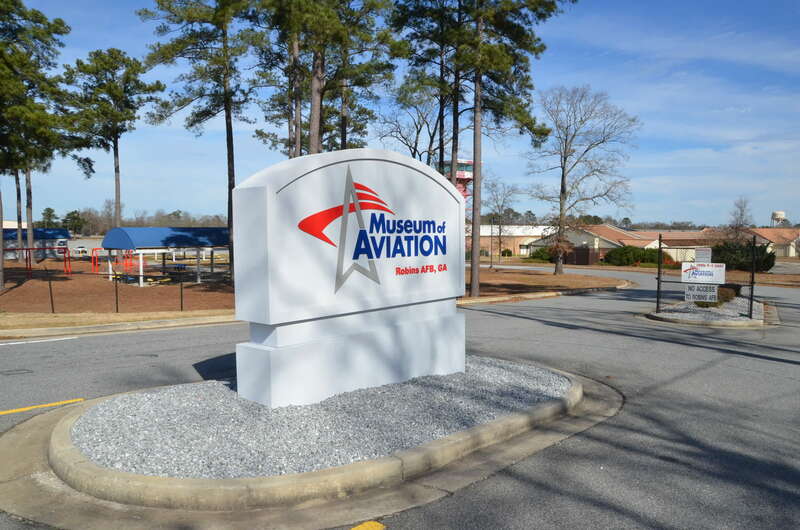 Celebrate National Aviation Day at the Museum of Aviation! Today is National Aviation Day and is dedicated by Presidential Proclamation to those who helped pioneer aviation in the United States. What better way to celebrate than spending the day at the Museum of Aviation ? If you are a war, history or airplane buff, this museum is the place to see.